Since 2014, Aram is present on Gamescom trade fairs and it couldn’t be different this year. 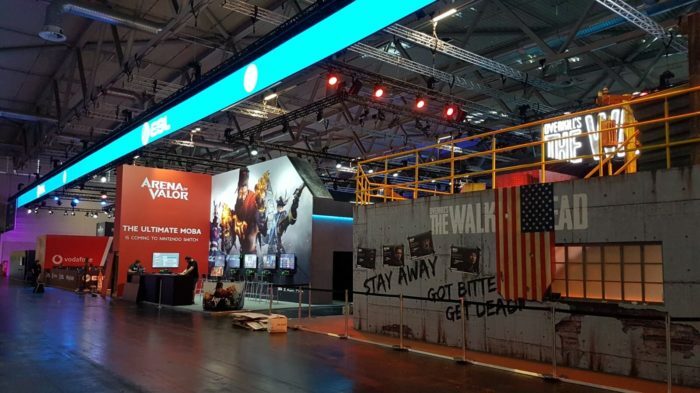 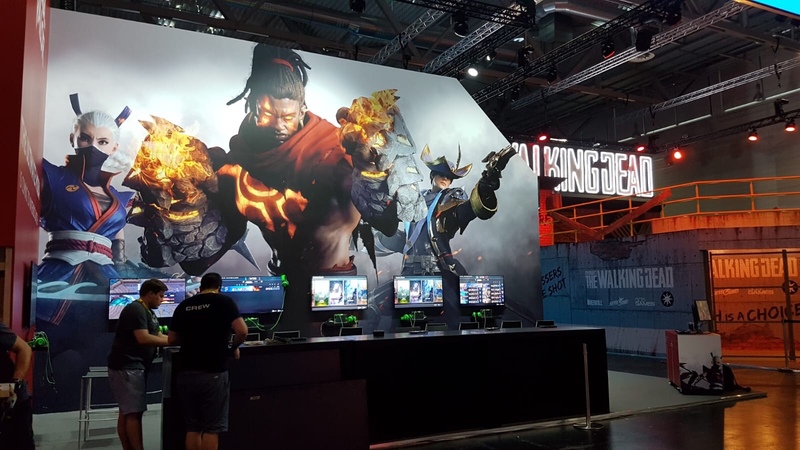 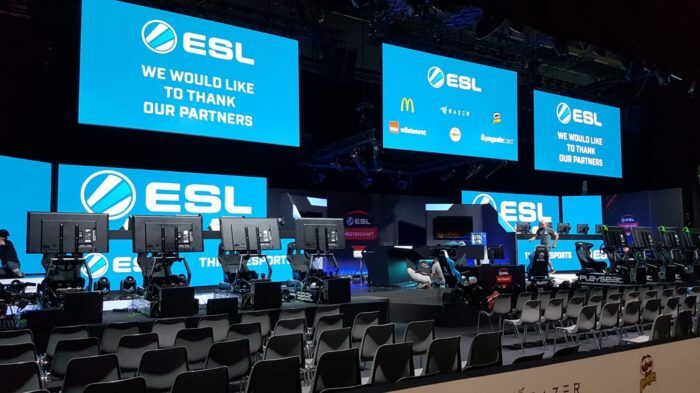 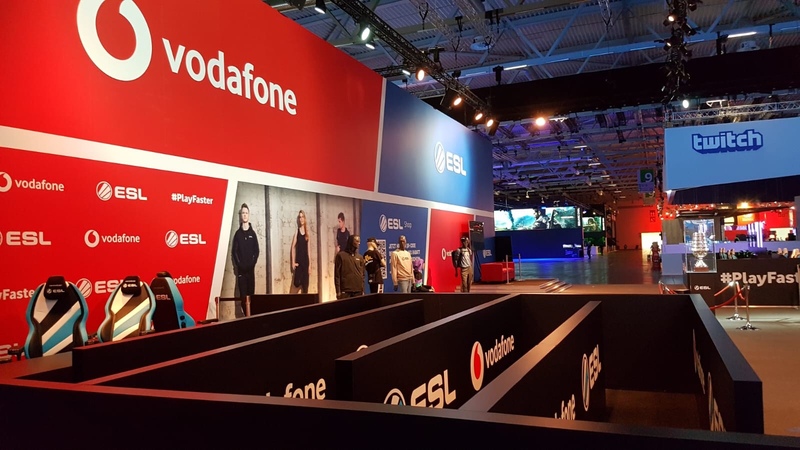 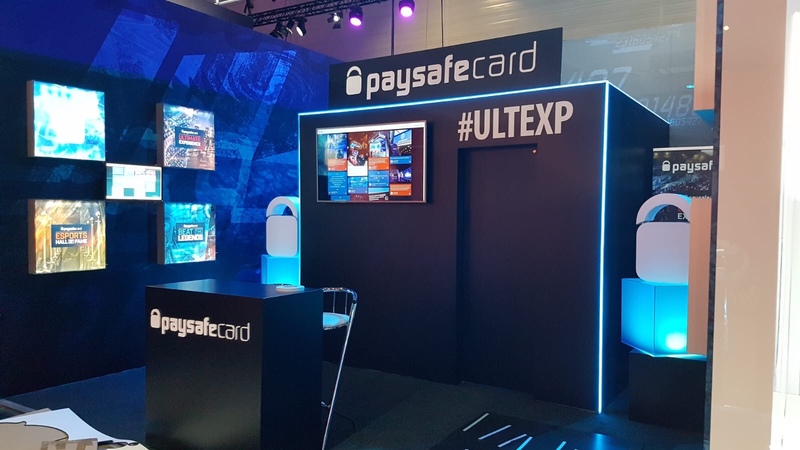 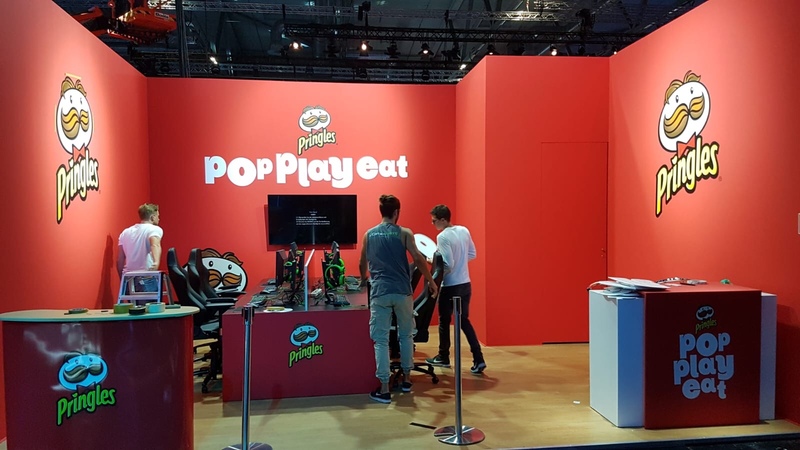 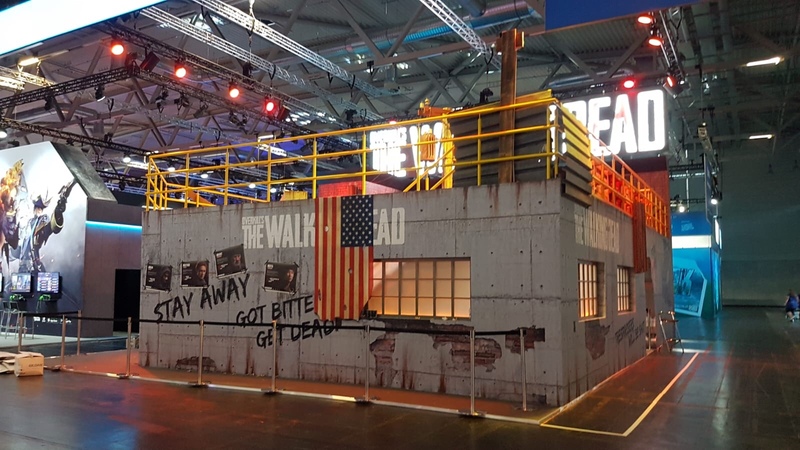 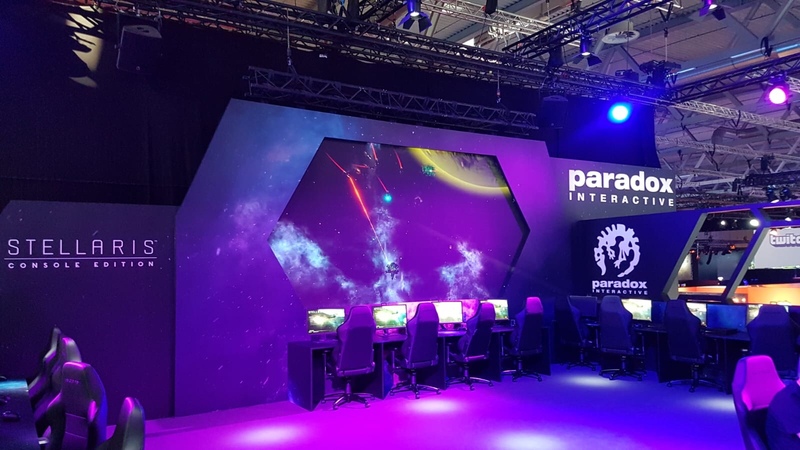 Company was involved in bunch of activities including ESL Arena construction with two stages and eleven booths as well as booth of Techland company promoting new game of the studio: Dying Light: Bad Blood. Scope of work and responsibility covered booth construction, rigging, video, lighting and audio rental as well as technical production.